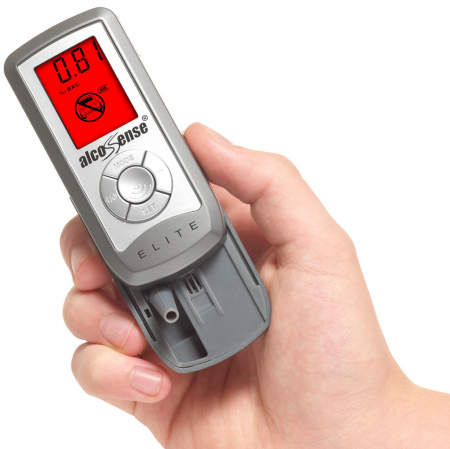 Drink driving is never a good idea, but sometimes, we don't even know ourselves if we're over the limit.This Alcosense Elite is probably the most important item I carry in my car. I've used it after a heavy a night many a time. After testing it on myself, friends, and family, it does sometimes give surprising readings, but it also acts as a real eye opener. I've allowed myself to wait a little longer before driving after testing myself a few times.To me, this doesn't just save your license, it could even save your life.I usually post reviews on books, games and films, but drink driving is something I am strongly against, and this Alcosense unit is nothing but a good idea, especially at its the reasonable price!